I have had a MASSIVE few weeks and I most certainly did burn out mentally, physically and emotionally. The latter is not a good place to be for someone who has depression. Over the Easter weekend I was in no so great shape and noticed I had this layout sitting on my craft table which has been there for over a month. With the intention of trying to get myself back in a better mental state I actually got it finished and I LIKED IT! Over the year there have been many studies talking about art therapy helping people with depression and other mental health issues. I for one find it deeply beneficial as it was the entire reason for starting scrapbooking. I have been doing art all my life from painting to textiles and fashion and jewelry. 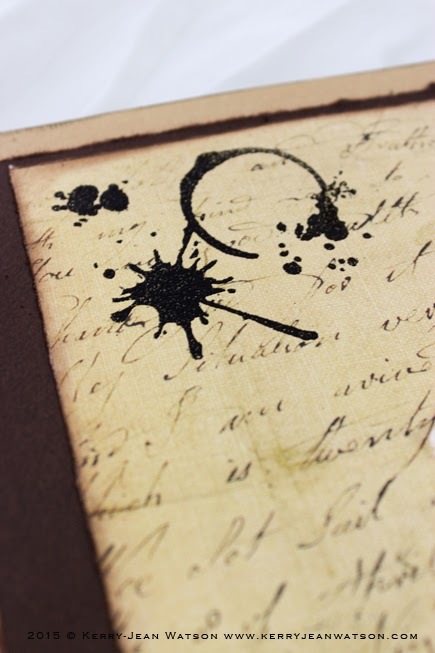 Scrapbooking for me indulges my Stationary Obsession as well as the creative expression. 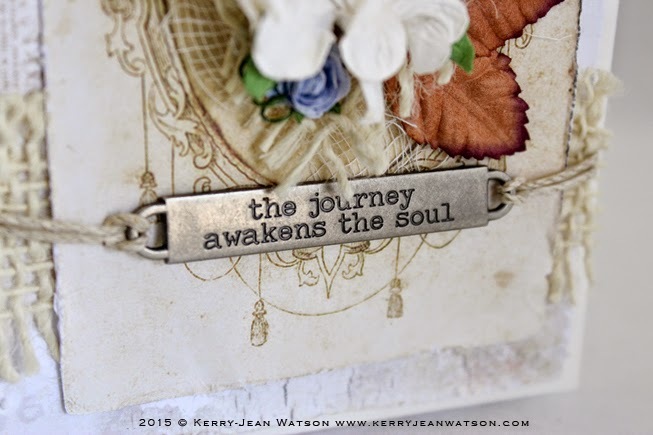 With scrapbooking you are usually working with a photo, I tend to emotionally connect with the image and the moment or a memory around the photo, for me this helps focus the mind. 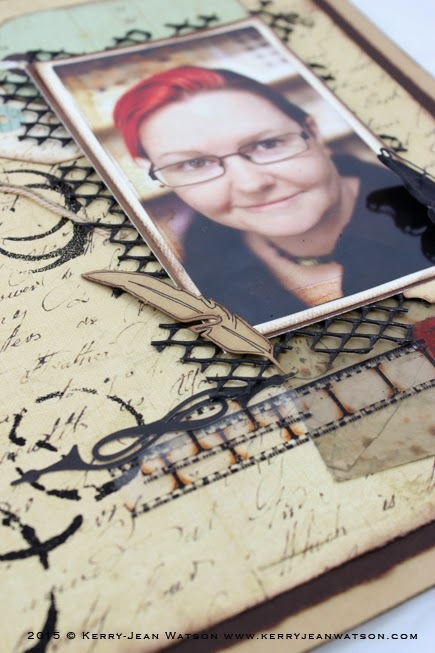 However it is important to choose the right photo as scrapbooking a picture of my dead mother would have been a disaster. The weekend after I did this layout I did two other layouts which I still need to take photos of, hopefully this weekend. 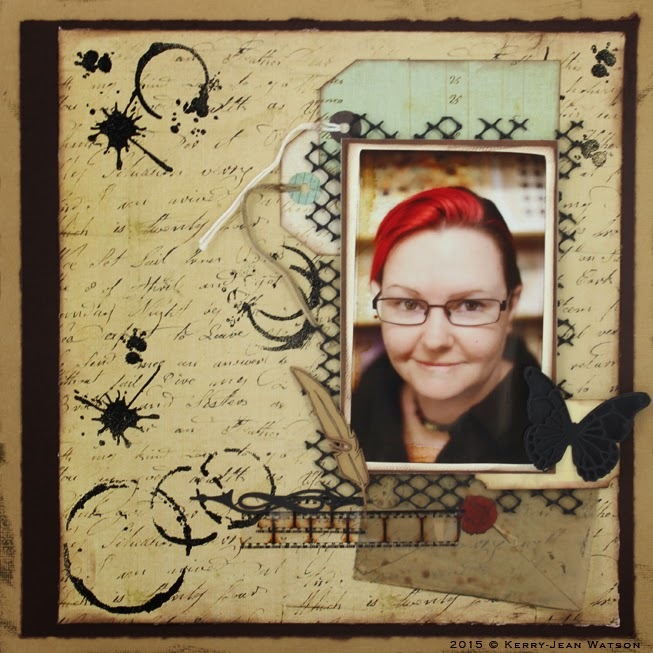 What does scrapbooking or paper crafting do for you, tell your story, I would love to hear. Back in February I started a Small Business Management course as part of Australia's New Enterprise Incentive Scheme (NEIS). I am no stranger to the NEIS program and believe it is truly a great course, when delivered properly, which is was this time. Over the past 6 or more weeks I have been nutting out what I want to do with my talents and skills. The outcome of all my hard work and ideas is my webstore with my digital content made available to all you crafty and creative people on the wonderful web. I will release a new collection every month which will consist of 12x12 inch papers, 8.5x11inch (letter) papers, small format or card making size papers, book kits and journal planners. 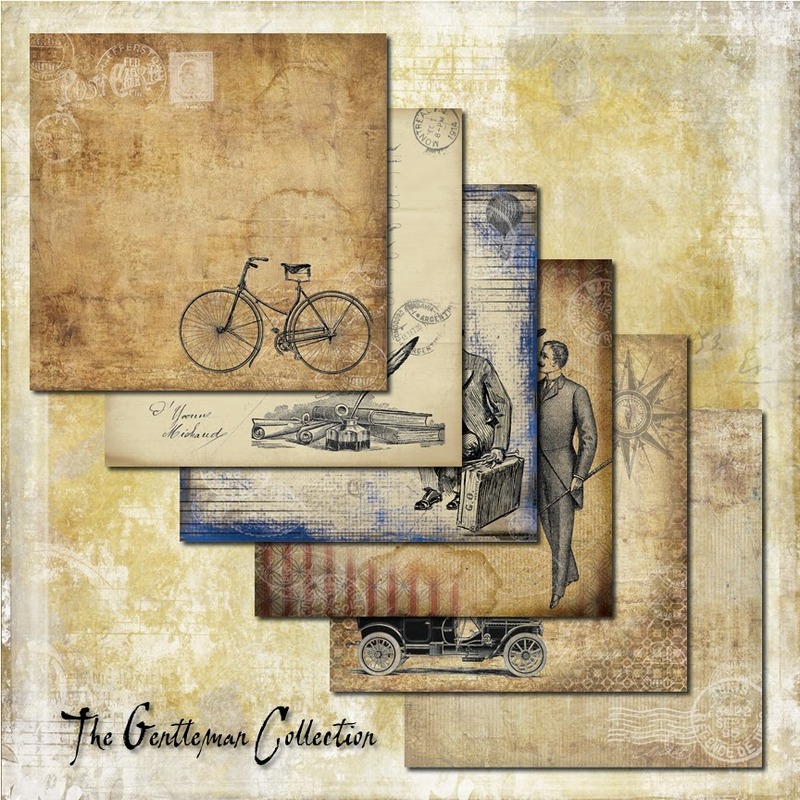 Currently my previous collection Correspondence, Gentlemen Collection and Forgotten Meadows, are available on the web store. 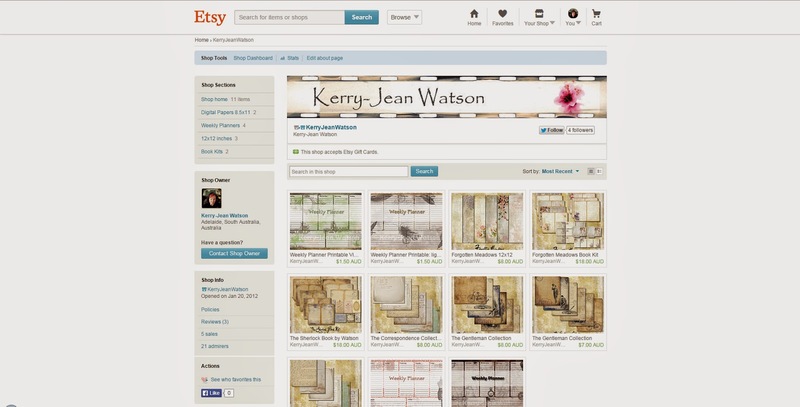 I would also LOVE to see what you make with my digital papers, so if you do purchase anything and make some amazing project send me an email at kjw@kerryjeanwatson.com with photos and it could very well be featured on my facebook page. Which you should head over to and "Like" as well as select "Get Notifications" to follow new releases and projects. 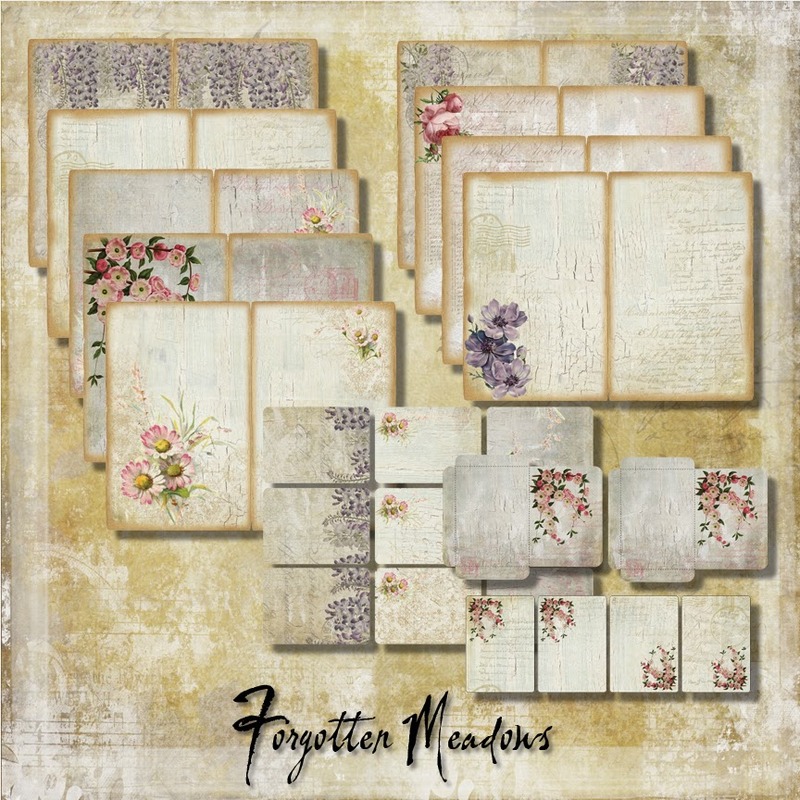 I have some more cards for you today from the Meg's Garden Forgotten Meadows Collection. 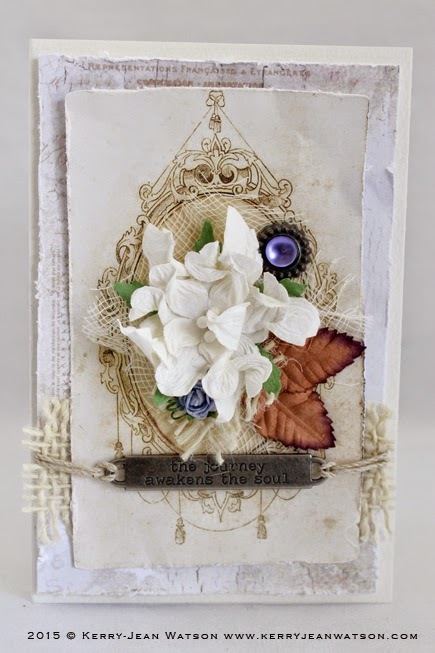 I have used some of the cut and create ephemera from the 12 inch papers and then layers them over the Forgotten Meadows papers. Both the cards are very simple and elegant. 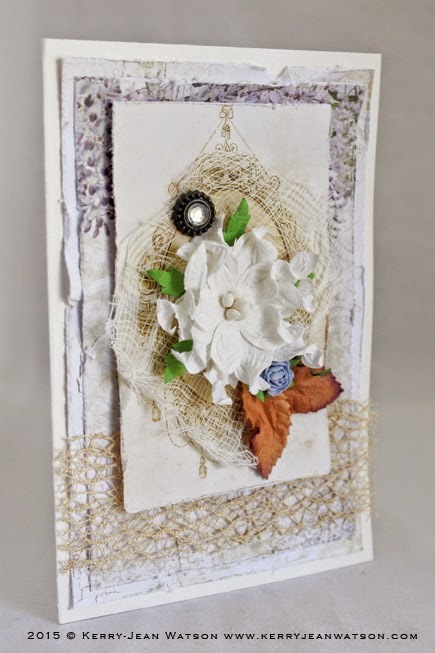 I have used some of the lovely fibers and fiber ribbons for both of these cards. I hope you like my cards. Please feel free to leave a comment or questions.